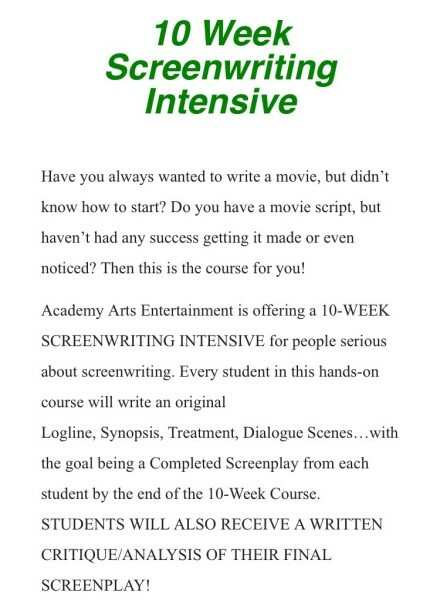 Academy Arts Press offers a 10 week Screenwriting Intensive. This class is also available online for those living more than 50 miles from Prospect Kentucky. Morreale has sold material to TV shows like Remington Steele and The Smurfs, and has won numerous writing awards, including the Ohio Independent Film Festival and Scriptmill Screenwriting contests for the comedy Halfway Home. Morreale is a co-founder of the San Francisco Playwrights' Center, as well as the Senseless Bickering Comedy Theatre. Vin Morreale, Jr. has written, directed or produced numerous documentaries and educational videos, including the internationally acclaimed, six-hour series The PGA of America's Complete History Of Golf, The Kentucky Derby Collector's Showcase, Rand McNally's "Central Florida", Altered Visions - The Dan Rhema Story, as well as the Telly Award-winning performance documentary, The Louisville Ballet's "Cinderella." To date, he has written thirty-six stage plays, including many in print with national publishers. His work has been given more than 700 productions throughout the United States and Canada. His book on theater, Burning Up The Stage - Monologues, Short Scenes and Audition Pieces For Actors From Six To Seventy, is sold world-wide through Dramatic Publishing. 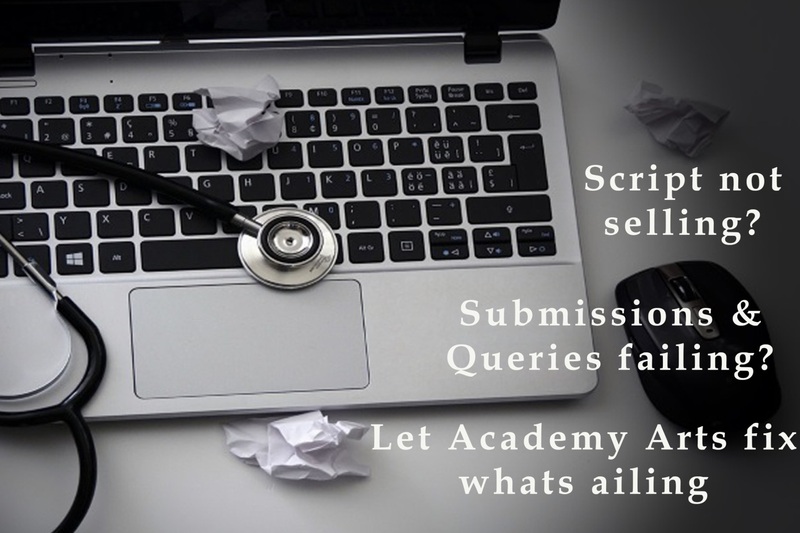 screenplay / script or book and provide you with detailed feeback, critique and suggestions on improvement. Vin is also available to assist in the rewrite for a seperate fee.